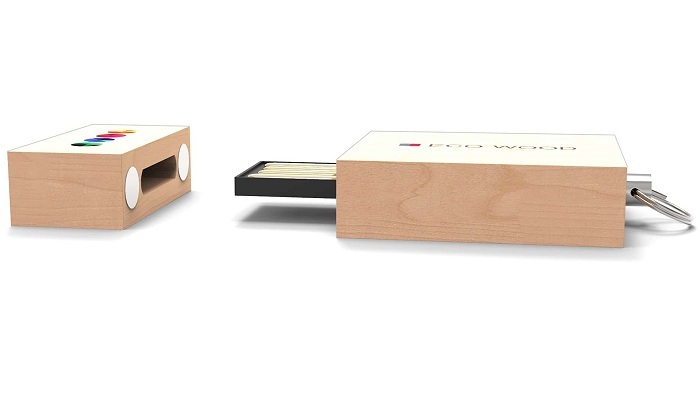 Wood USB Drive Printed & Engraved branded & bulk promotional USB sticks. 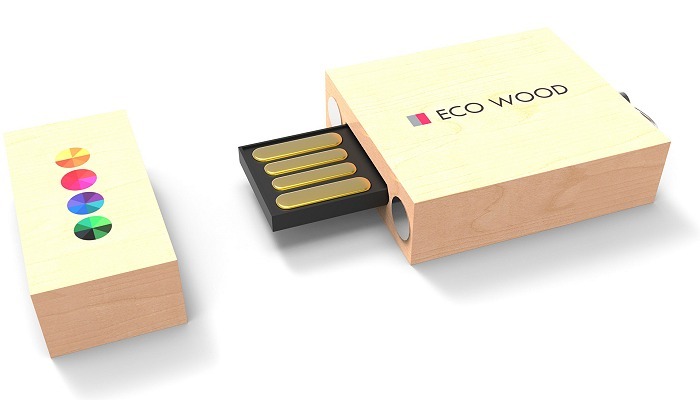 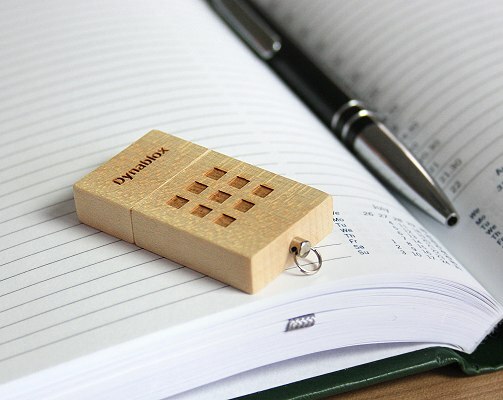 This eco wood environmentally sustainable USB stick has a cap that is held in place by magnets. 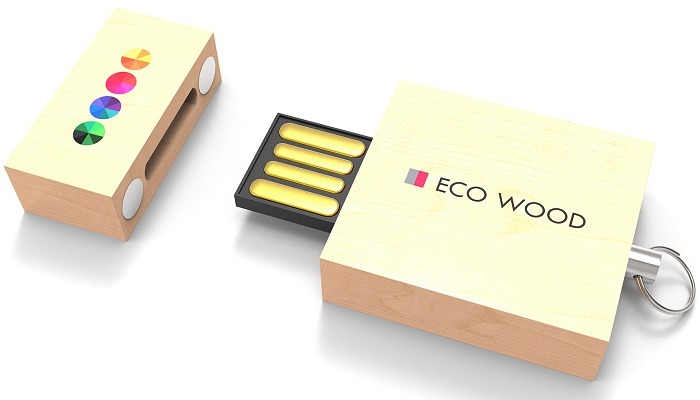 Each USB stick is unique because it's a product of nature.